Judge firm on July trial for Flynn partner Kian “We’re going to keep our July 15 trial date,” U.S. District Court Judge Anthony Trenga said emphatically. 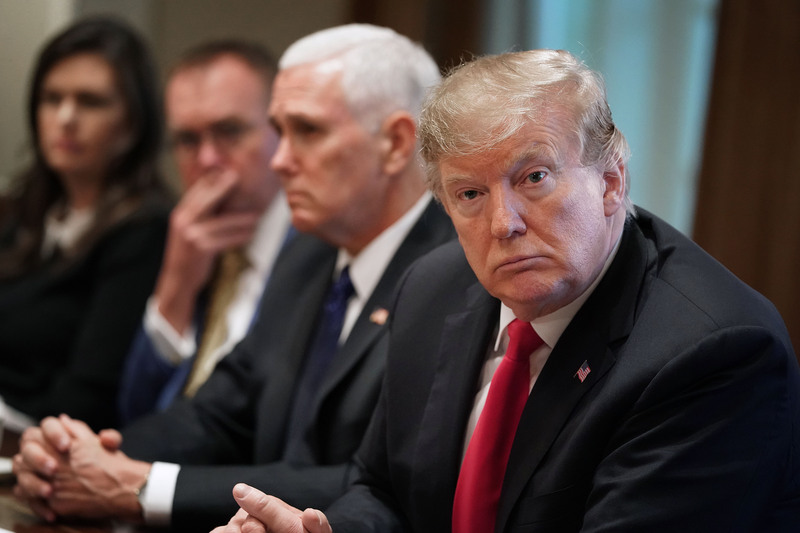 Trump targets Mueller report scapegoats A day after celebrating the Mueller report as a vindication, the president seems to be souring on its conclusions. 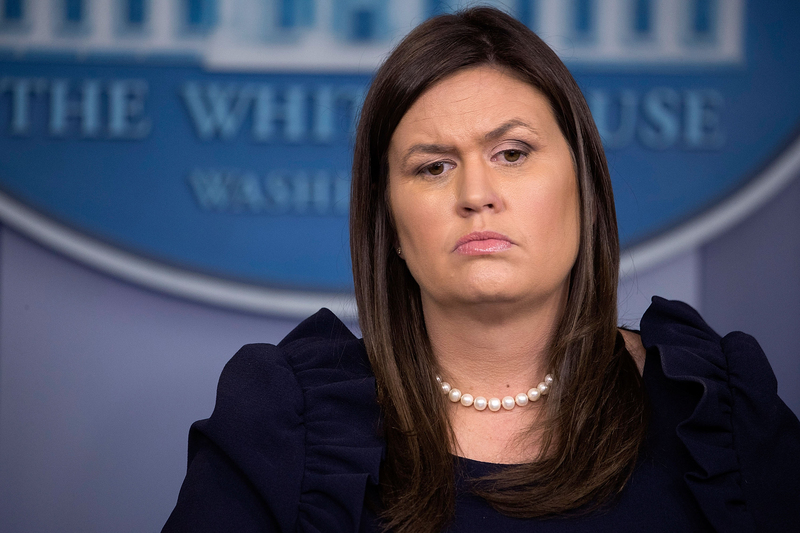 POLITICO Playbook: The Trumpiest thing ever And Trump allies who spoke freely to special counsel Robert Mueller now face an awkward position. 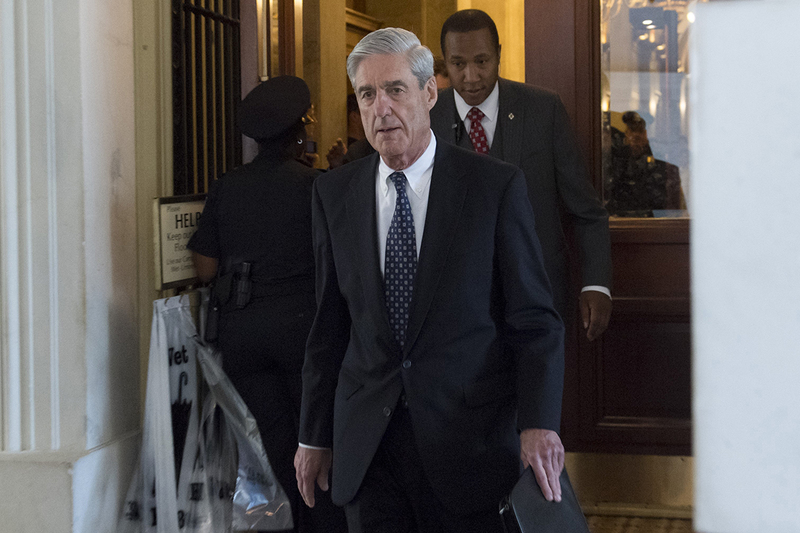 Breaking down the 140 pages detailing how Trump fought Mueller Over more than two years, Trump tried to pressure law enforcement officials, back-channel to witnesses and deter inquiries into his murky relationship with Russia. 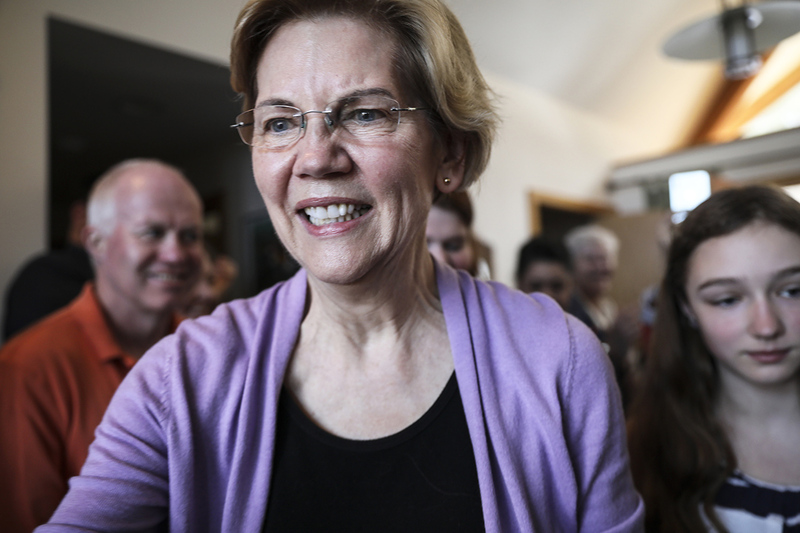 The Surprises in the Mueller Report So what did we really learn about Trump, Russia and the power of the presidency? Some of the nation’s top legal minds unpack the document of the decade. 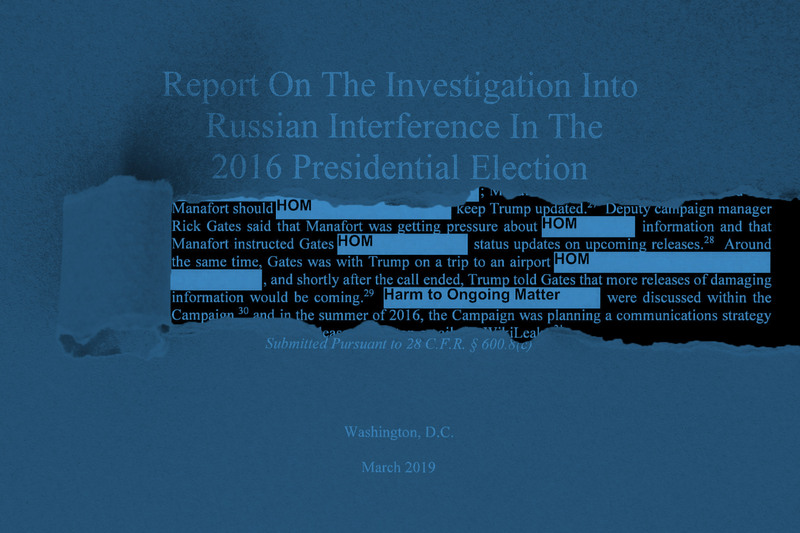 The Obstruction Case Against Trump that Barr Tried to Hide Even with redactions, Mueller’s report is clear Trump undermined the Russia investigation. 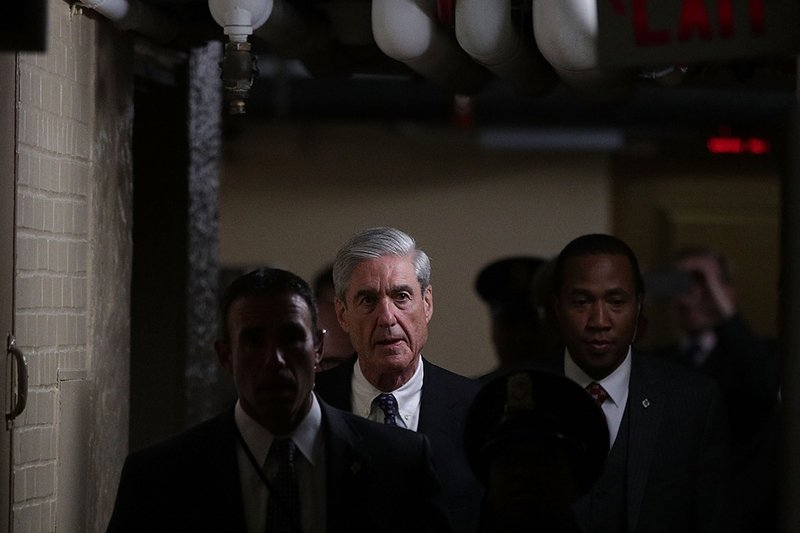 Mueller paints damning portrait of dysfunctional Trump White House Behind the special counsel's legal inquiry is a tale of a chaotic presidency. Barr v. Mueller: Friends pitted against each other Despite close ties, the attorney general and special counsel face increasing scrutiny of their disagreements on the Trump probe. 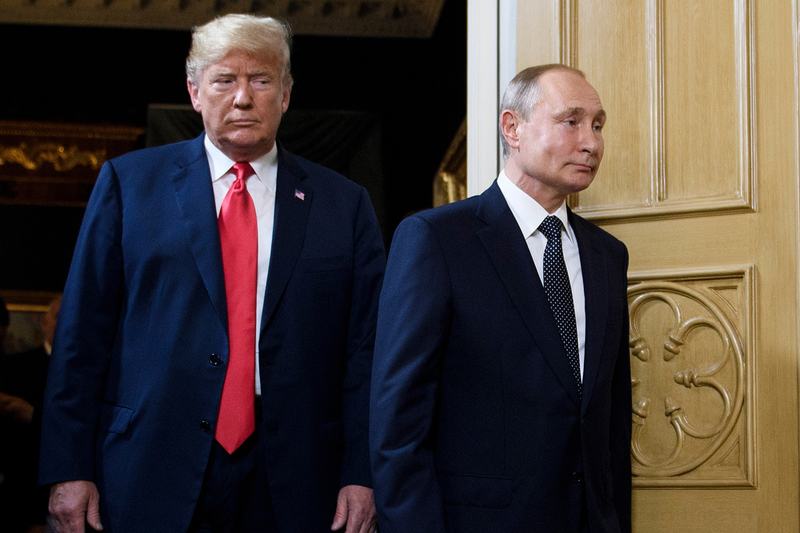 When Trump won, Putin deployed his oligarchs After an election marred by Moscow's attempts to buoy Donald Trump's candidacy, the Russian president wanted to cash in. 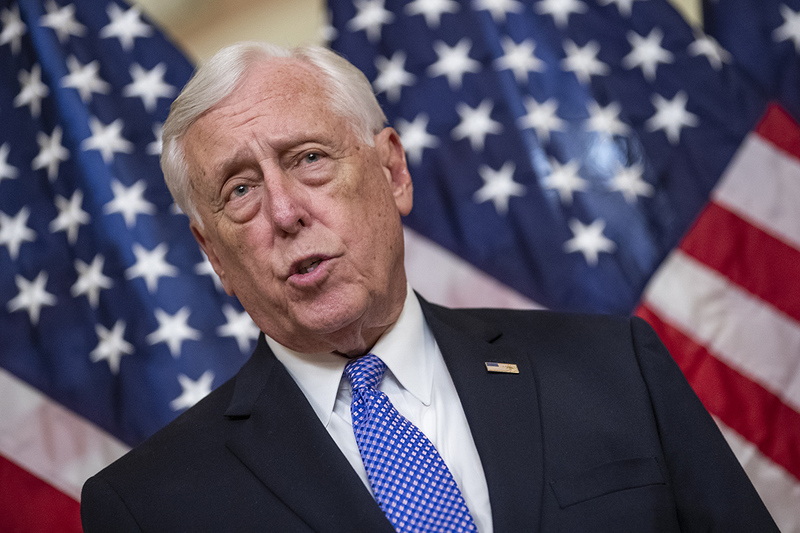 Dems run from impeachment post-Mueller House Democrats are reluctant to impeach Trump despite learning of 10 instances of obstruction of justice in the special counsel’s report. 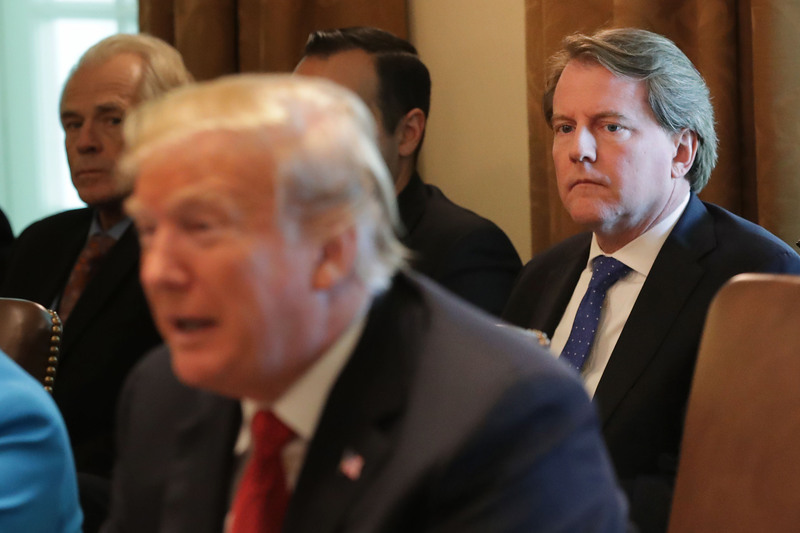 Trump allies who spoke freely to Mueller now in awkward position Unlike a juicy newspaper story, the special counsel report names its sources. 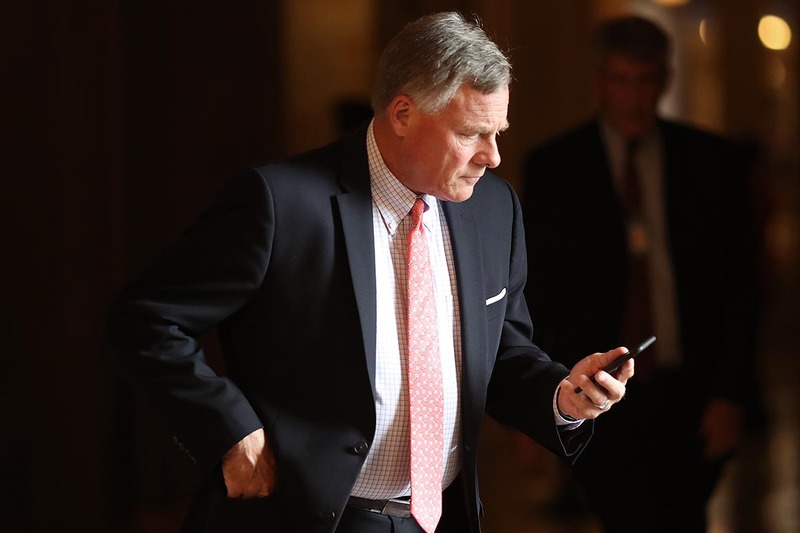 Mueller report ropes in Senate GOP Senate Intelligence Chairman Richard Burr apparently supplied the White House counsel’s office with information about the Russia probe. 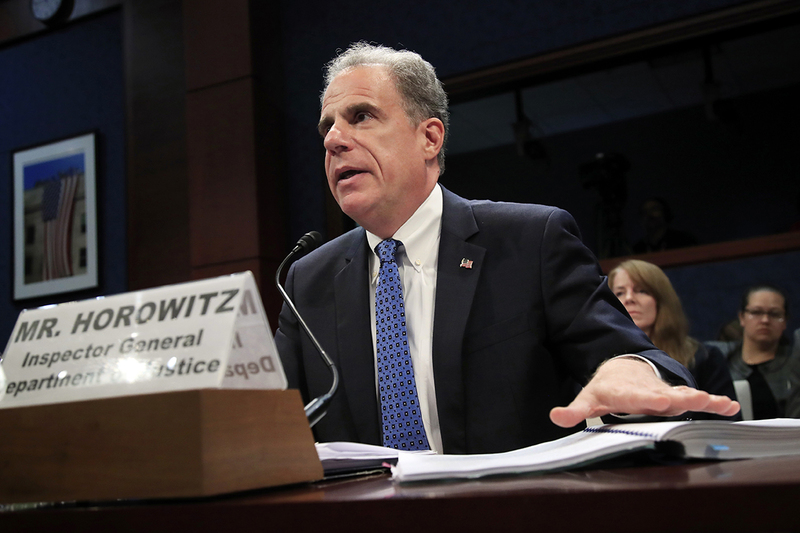 An annotated guide to the redacted Mueller report Here’s POLITICO’s rolling analysis of the hotly anticipated document. 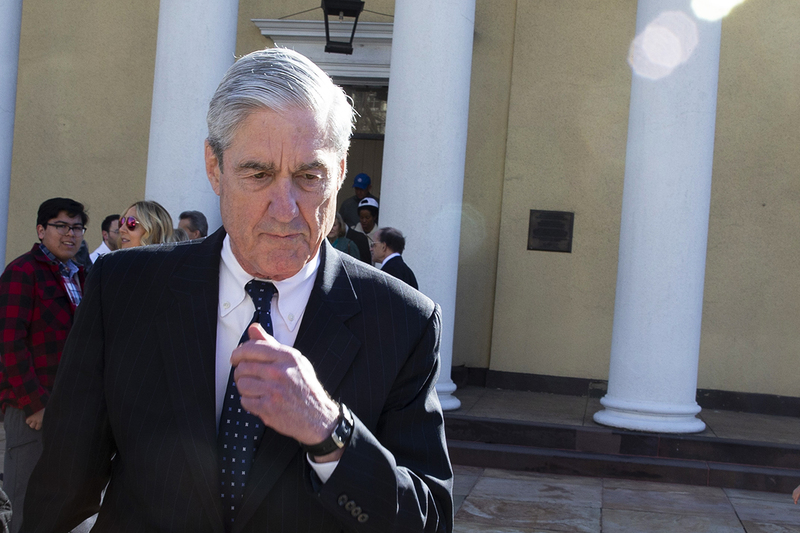 Russians tried to hack Clinton 5 hours after Trump asked for her deleted emails Collusion aside, Mueller found abundant evidence of a Russian election plot. 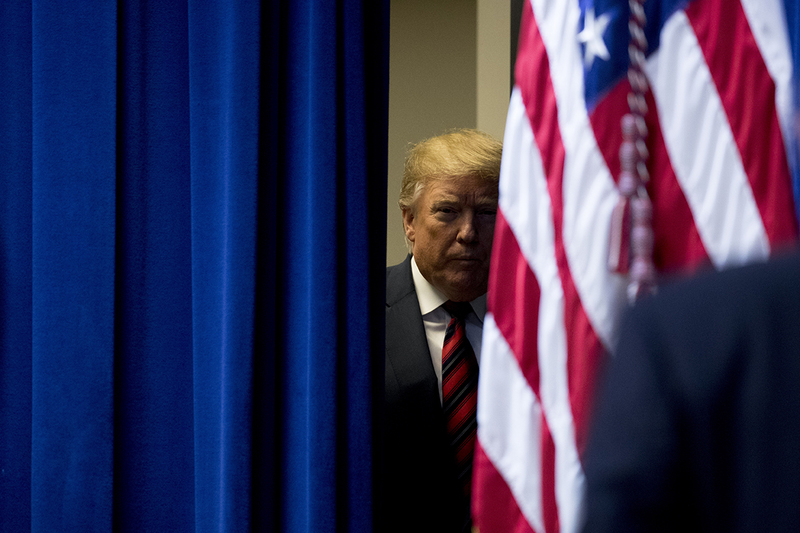 Trump claims victory despite damning Mueller details A business-as-usual president made only brief, boastful remarks as the special counsel's report landed on Thursday, but left town without taking questions from reporters. 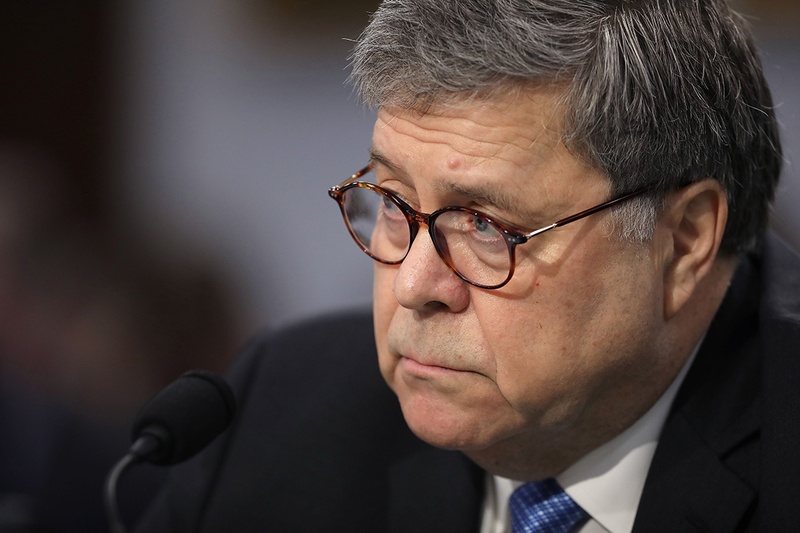 Barr 'disagreed' with Mueller's obstruction theories The attorney general also said Mueller examined 10 episodes involving Trump when he probed possible obstruction. POLITICO Playbook: Mueller time: Why it might not matter as much as you think And Rick Perry eyes an exit from the Trump administration, Bloomberg reports. 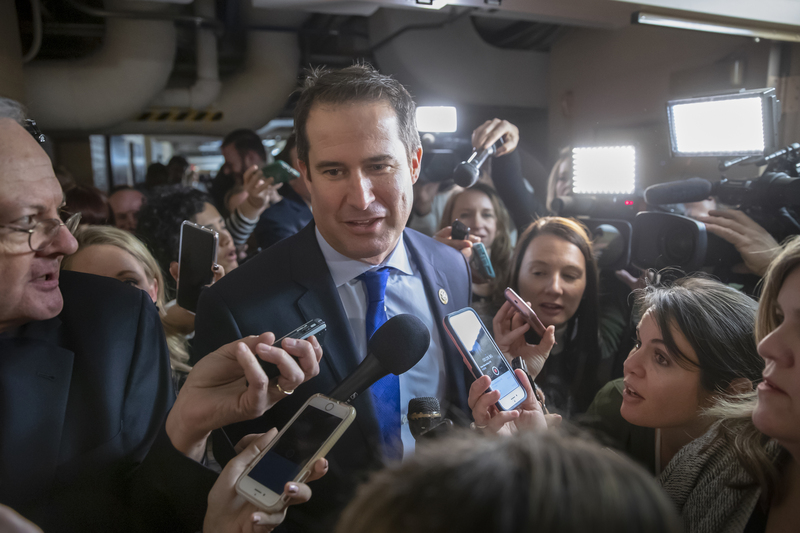 Moulton hires staff for expected presidential campaign The Massachusetts congressman has taped an announcement video and is expected to jump into the race next week. 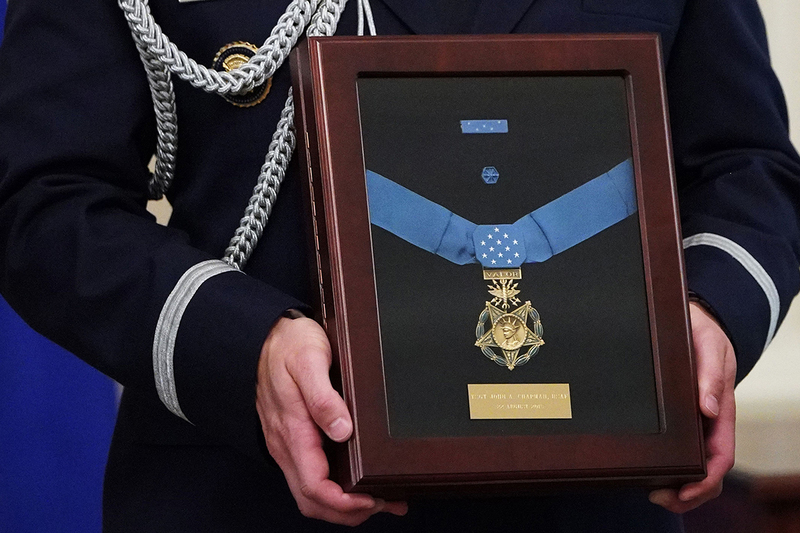 Medal of Honor review sought for minority World War I heroes Lawmakers want the Pentagon to take another look at scores of soldiers who may have been denied the nation's highest military honor due to their race or religion. 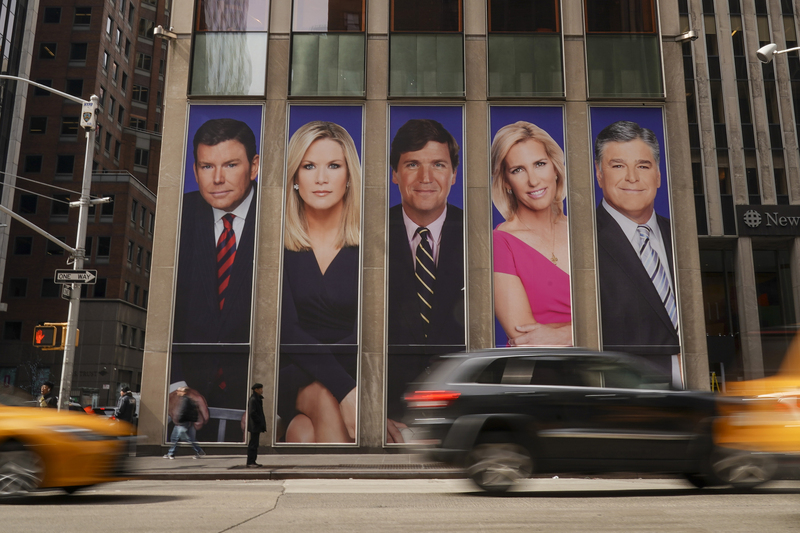 Trump's Fox News love fest hits a rough patch A president accustomed to friendly coverage from the network has been finding things to complain about of late. 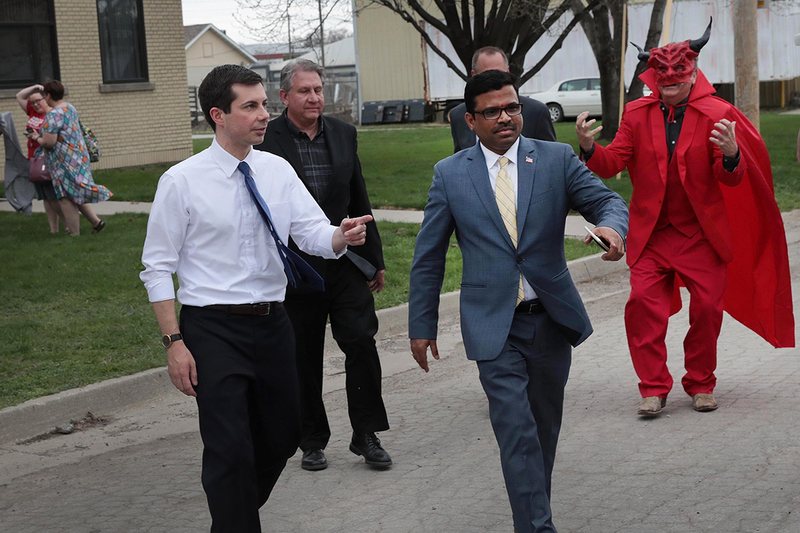 Buttigieg shrugs off anti-LGBT protesters in Iowa swing The 'condition of my soul is in the hands of God, but the Iowa caucuses are up to you,' the Democratic mayor told rally attendees. 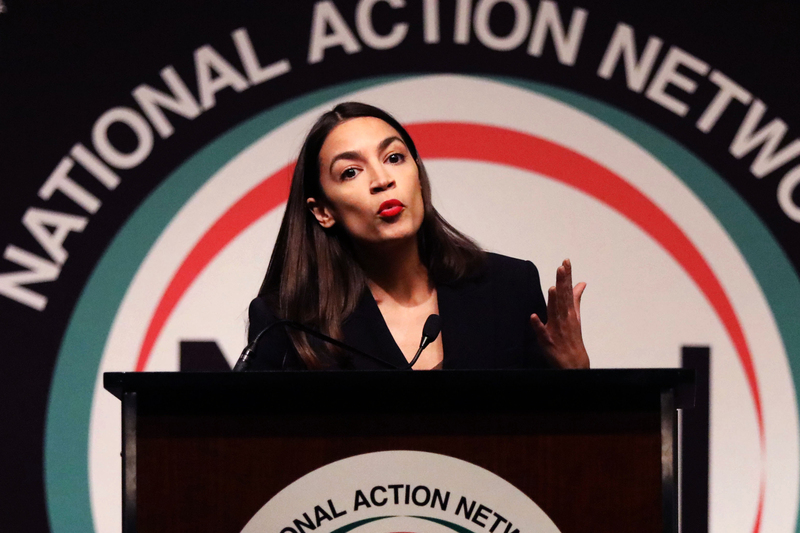 Sorry Democrats, but Your Stars Are Socialists The most compelling stars of the Democratic party are self-described socialist.